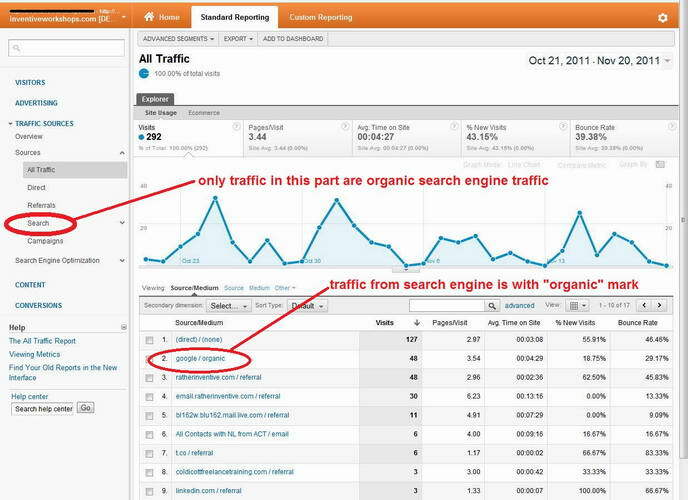 Only visitors in the "Search" menu under the "Resource" directory are organic search engine traffic. 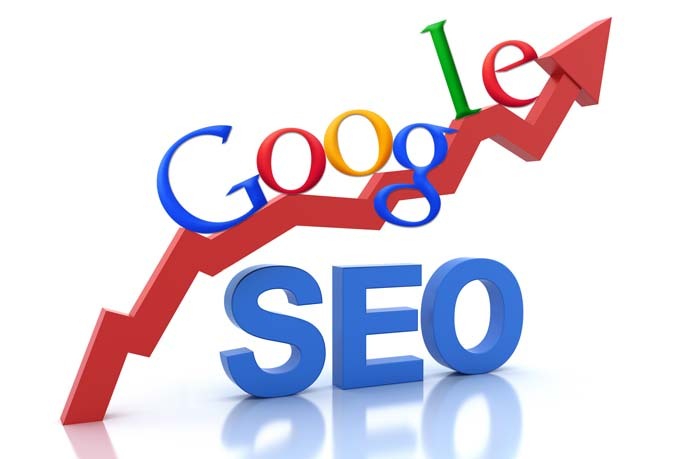 For $5, I will get you at least 1500 Google analytics track able keywords targeted organic search traffic to your website or blog in 7 days. You can check every details in Google Analytics including Visitors Type (organic); Traffic Sources (Google, Bing, Yahoo); Key words (visitors come to your site by searching which words); Page views; Bounce rate etc. Information required for order: 1 URL with 1-5 keywords. get keywords targeted traffic to your website is ranked 5 out of 5. Based on 119 user reviews.